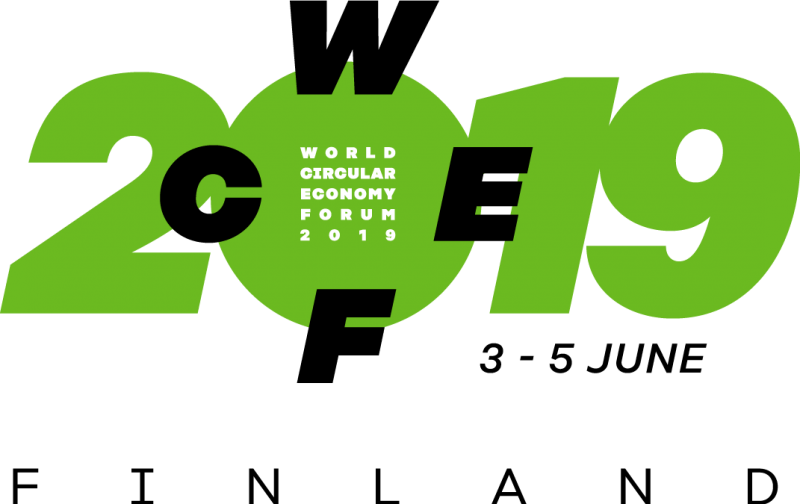 The World Circular Economy Forum 2019 in Helsinki will bring into the spotlight selected circular economy solutions from around the world. click here and visit the website! Enforces - Project Reference: 2017-1-MT01-KA202-026973 This project is funded by the European Union ERASMUS+ Program – Key Action 2 Cooperation for innovation and the exchange of good practices.